Ari Ólafsson will represent Iceland with the song “Our Choice” at this year’s Eurovision Song Contest in Lisbon, Portugal this May. Tonight the final of Söngvakeppnin took place in the Laugardalshöll in Reykjavík, which saw six artists perform for their chance to represent their country at the Eurovision Song Contest. 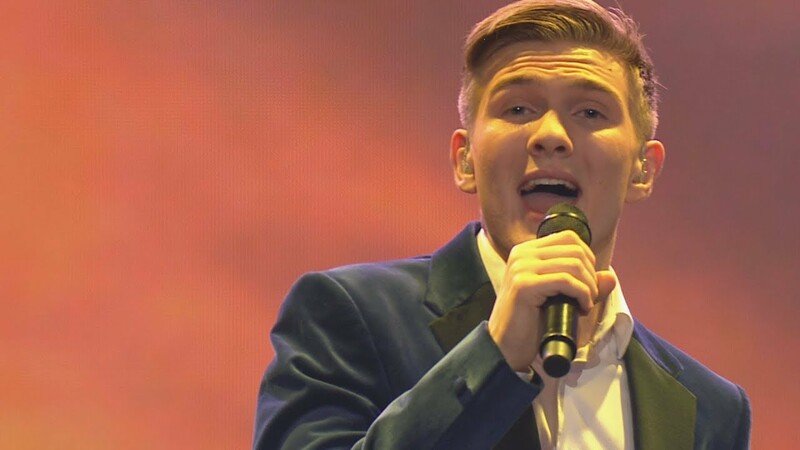 In the end, it was Ari Ólafsson who came out on top with the song “Our Choice”. A jury and public voting was used to decide the two entries that would advance to the super final. In the superfinal, tonight was Dagur Sigurðarson and Ari Ólafsson, and the public decided on the winner. Kicking off the show tonight was Robin Bengtsson who represented Sweden at last year’s Eurovision Song Contest. Performing as interval acts was Svala, who represented the country last year, and Eurovision winner Emmelie de Forest. In 2017, Svala won Söngvakeppnin and represented Iceland in Kyiv. She finished in 15th place in the first semi-final, thus failing to make the Grand Final with her song “Paper”.